You may think that shopping in London is expensive and costs the earth, but that isn’t a hard and fast rule. While there are many top-end designer stores where you can decimate your bank balance, there are just as many low-cost alternatives just off the beaten track; you just need to know where to look. This brief guide should give you a sound idea of where to start. 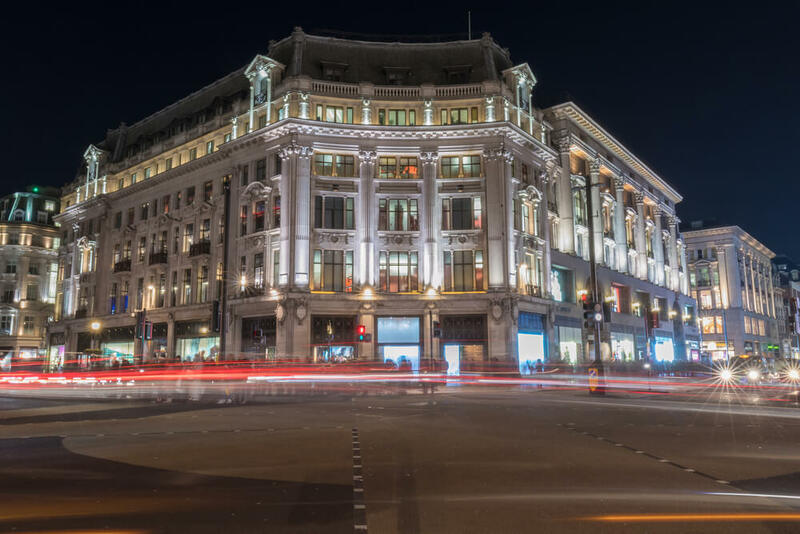 If you’re staying at any discount hotels in Bayswater, you won’t be too far from Whiteleys shopping centre, which has a solid offering of big brands like H&M, Gap, Marks & Spencer, The Body Shop, Sports Direct, Toys R’ Us and Zara. Additionally for those staying in Bayswater, there’s also the Westfield shopping centre in Shepherds Bush, boasting a virtually comprehensive range of high street names. Seriously, if you can’t find a certain mainstream brand here, then there’s probably cause to complain. 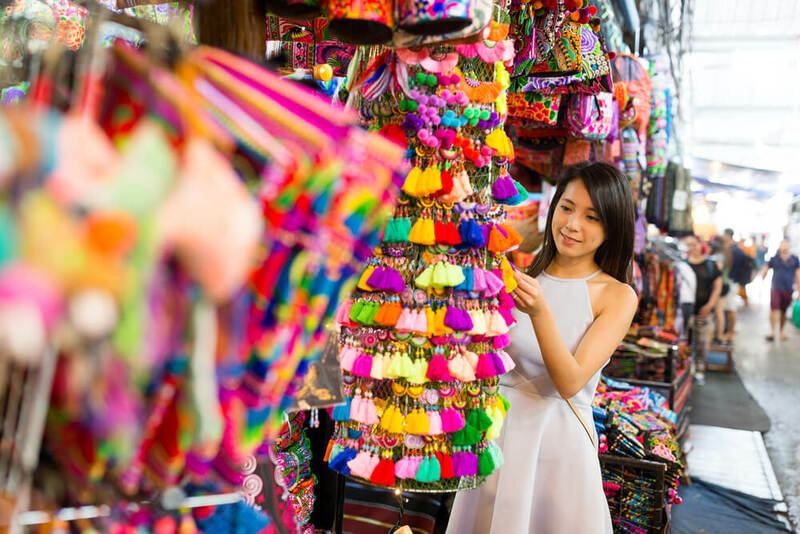 You wouldn’t have much success trying to barter for a bargain in any of these retail behemoths though; instead, you’re much more likely to bag a sweet deal at one of London’s world-famous markets. For Bayswater-based tourists, the renowned Portobello Market is just over a mile away in Notting Hill. Here, you’ll be able to pick up great value clothes, music and ceramics. Many of the capital’s best markets can be found in the east though, such as Broadway Market – which is a great spot to sniff out some fine vintage wares as well as sample some amazing street food. Also in the east is the buzzing Old Spitalfields Market, Petticoat Lane and the eternally eclectic Camden Market. That’s only scratching the surface though, there are many amazing farmer’s markets worth keeping an eye for too. Kensington has a reputation of being very upmarket, but the area’s British Red Cross charity store on 69-71 Old Church Street (SW3 5BS) is a half-kept secret for being where the affluent area’s residents regularly offload last season’s wardrobe. Consequently, it’s regarded as something of a designer charity shop, so it’s well worth a look if you’re on the hunt for genuine high-end names on a budget. 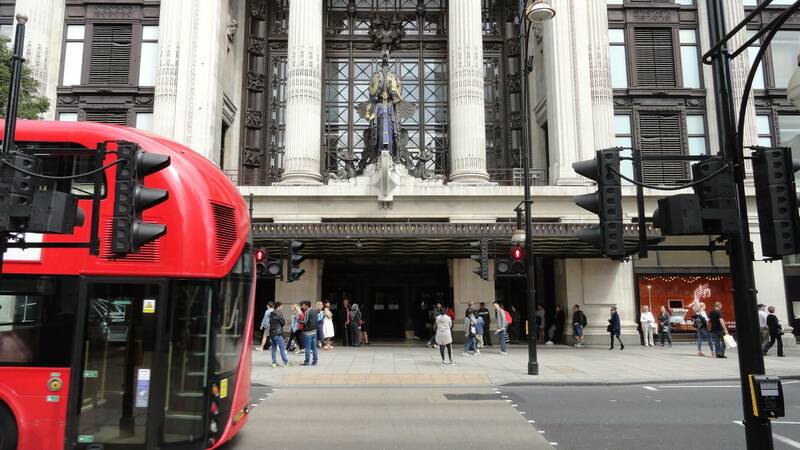 Share the post "Where to shop savvy in London"
Previous articleLondon’s 5 best immersive experiences.